Vince and Phil, with Gregg joining via satellite, sit and wait for motion capture legend Andy Serkis, star of Dawn of the Planet of the Apes. They discuss his latest movie, the merging of CGI and performance, and the history of Planet of the Apes. Click here to download Episode 22. 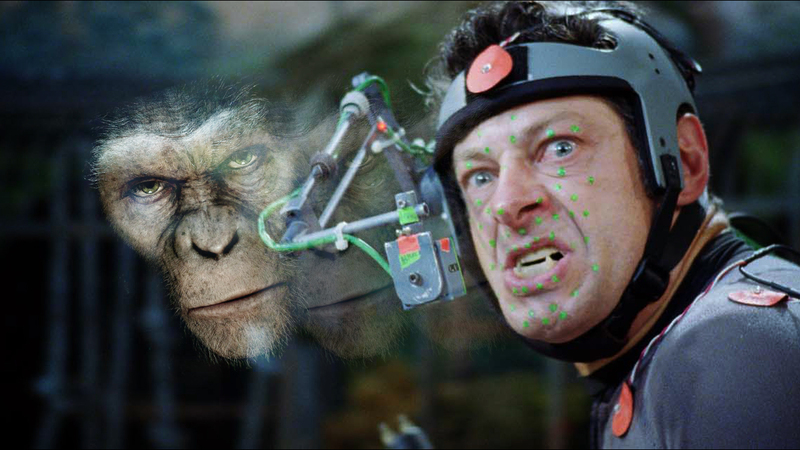 This entry was posted in Film, Podcasts and tagged andy serkis, andy serkis caesar, dawn of the planet of the apes, film, film review, film reviews, geek, interview, itunes, movie review, movie reviews, movies, movies review, nerd, nerding, nerdist, planet of the apes, podcast, podcasting, review by threedrinksinpodcast. Bookmark the permalink.